Cabinet Knobs are quick to change and give the room a whole new feel. 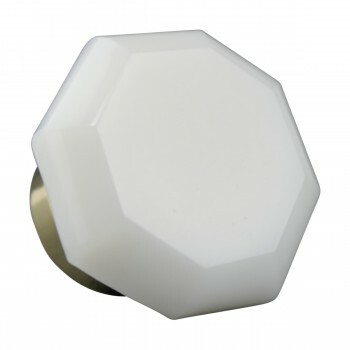 Get your Cabinet Knobs here now. Brighten any room with this 1 in. 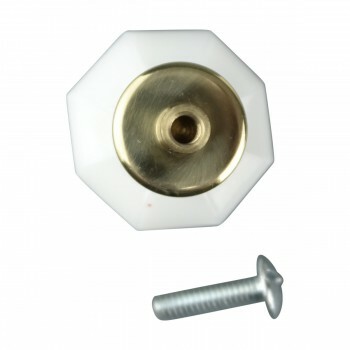 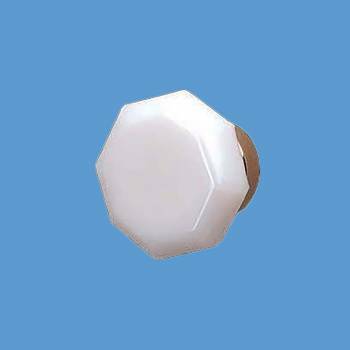 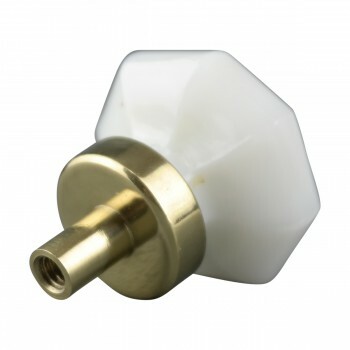 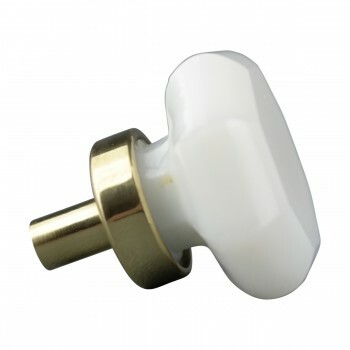 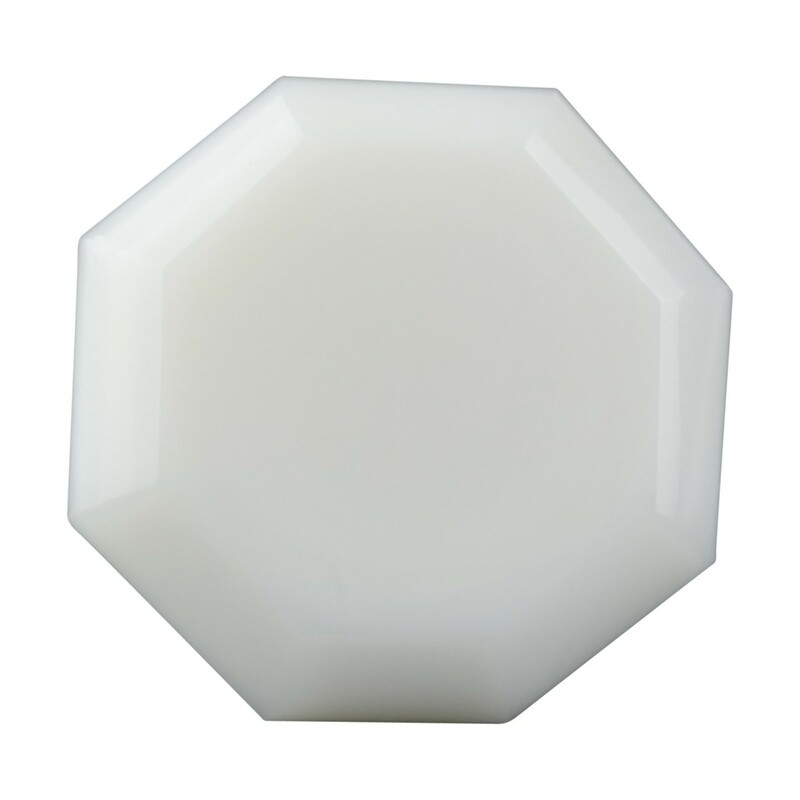 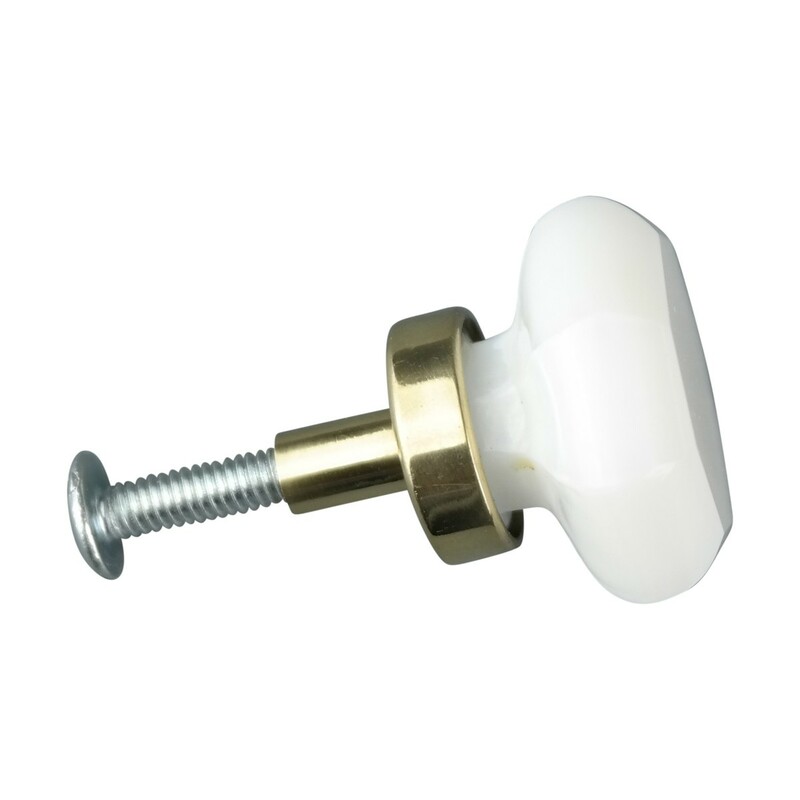 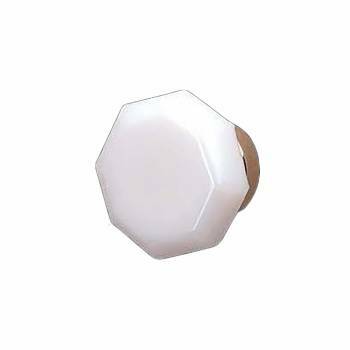 milk glass cabinet knobs with a polished brass backings.